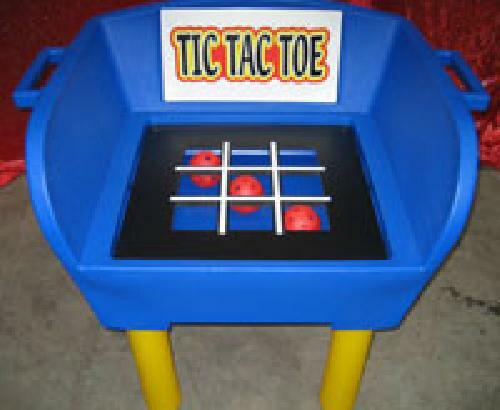 The aim of the Tic Tac Toe carnival game is to throw the three balls and get a straight line of balls in any direction to win. Just like playing a game of naughts and crosses. 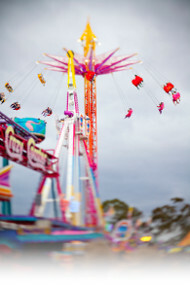 You have seen it at the big carnivals, now have it at your own fete, fair or party. 1 player at a time.